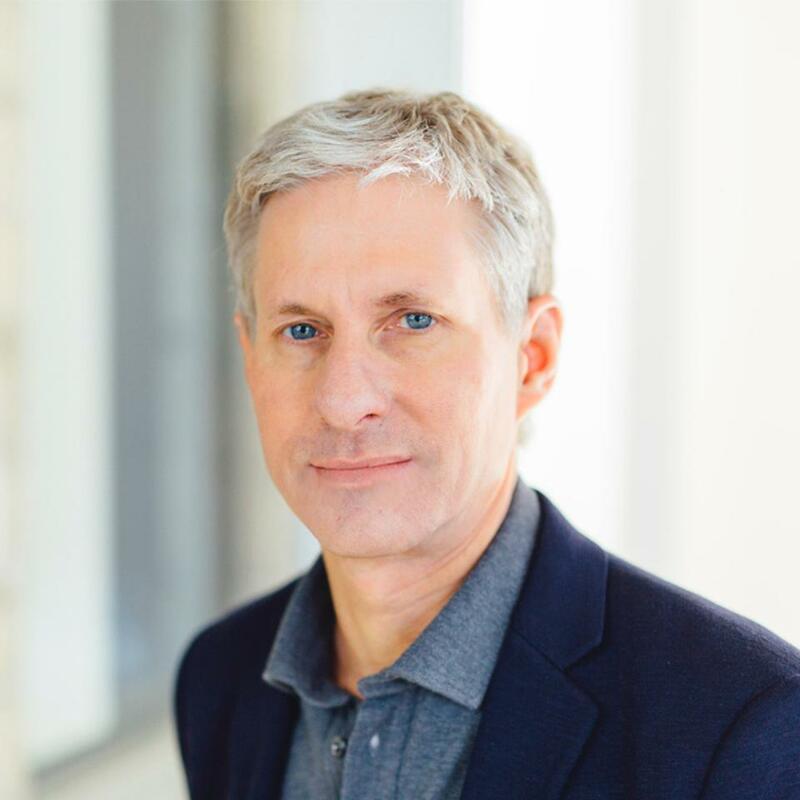 Chris Larsen has made this year’s Forbes 400 rich list as the 383rd richest person and is the first to ever make the list with a value accumulated solely from cryptocurrency. Forbes released its latest Forbes 400 list, for 2018, last week, estimating that Larsen is worth $2.1 billion. After gaining $78.5 billion in a single year, Jeff Bezos, with a total fortune of $160 million has finally beaten Bill Gates to the number one spot. Gates previously held the prime position in the list for 24 years. Joining Larsen for the first time on the list is also Drew Houston, CEO of Dropbox. The rich again appear to be getting richer, to make the list individuals need a net worth of at least $2.1 billion, the highest the entry level has been ever. The average net worth of the list’s members has also risen by half a billion to $7.2 billion, again its highest ever. A Credit Suisse report earlier in 2018 estimated that the world’s richest one percent now own over half of all global wealth, a figure likely to increase to two-thirds of global wealth by 2030. Larsen reportedly owns around 5.19 billion XRP tokens, as well as shares in XRP’s parent company Ripple. Last January, Forbes estimated Larsen’s net worth at $37.3 billion. At that time, XRP was worth $2.39, at the time of writing each XRP coin is worth $0.47 leading to the decline in Larsen’s net worth to its $2.1 billion of today. Ripple CEO Brad Garlinghouse was worth an estimated $9.5 billion in January thanks to Ripple. However, due to the volatility of XRP and cryptocurrency markets, his net worth has fallen below the threshold needed to make the Forbes 400 list. Ripple may still deliver an increase to both Larsen and Garlinghouse’s fortunes, as well as other XRP investors. News of the launch of Ripple’s xRapid, blockchain-based cross-border payments facility, suddenly pushed the price of XRP upwards in late September. Yet, the actual launch didn’t cause XRP to maintain value, as its price fell back to the current value. Wider adoption of the xRapid product, the first such payments system to use a cryptocurrency in making transactions, could be a boon to both Ripple and XRP. Forbes published a 2018 Crypto Rich List in February 2018 which has yet to be updated considering the market decline of this year. That list placed Larsen as the richest in cryptocurrency, followed by Joseph Lubin, co-founder of Ethereum and founder of ConsenSys. In third place is Binance CEO Changpeng Zhao. Who in cryptocurrency do you think will make next years Forbes 400 list?